Diane Dopson is known for experience, extensive market knowledge and professionalism along with a very strong work ethic. 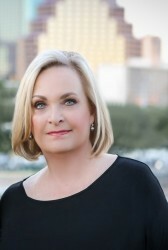 Diane is a multi-million dollar producer and a consistent leader in Austin real estate since 1986. 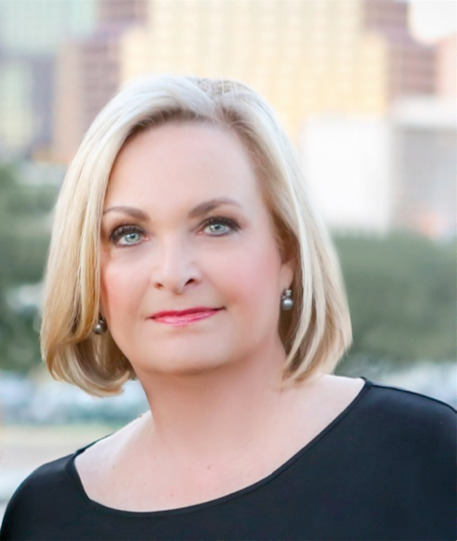 Having lived in Austin over 30 years she is committed to serving the Austin community. Her clients are her top priority. She enjoys traveling with family in her spare time.